Apoxie® Sculpt - ECONOMY PLUS PERFORMANCE. 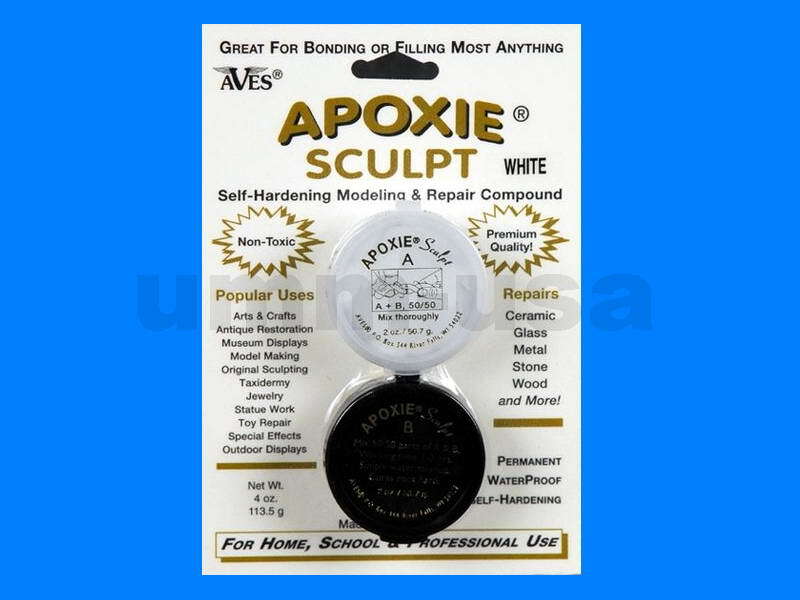 Apoxie® Sculpt offers economy as well as performance. 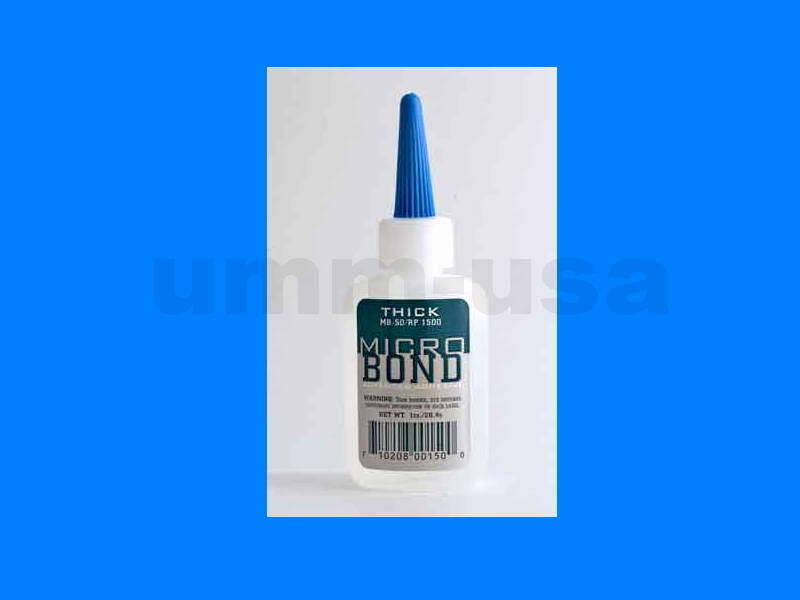 This 2-part product combines the features and benefits of sculpting clay with the adhesive power of epoxy! 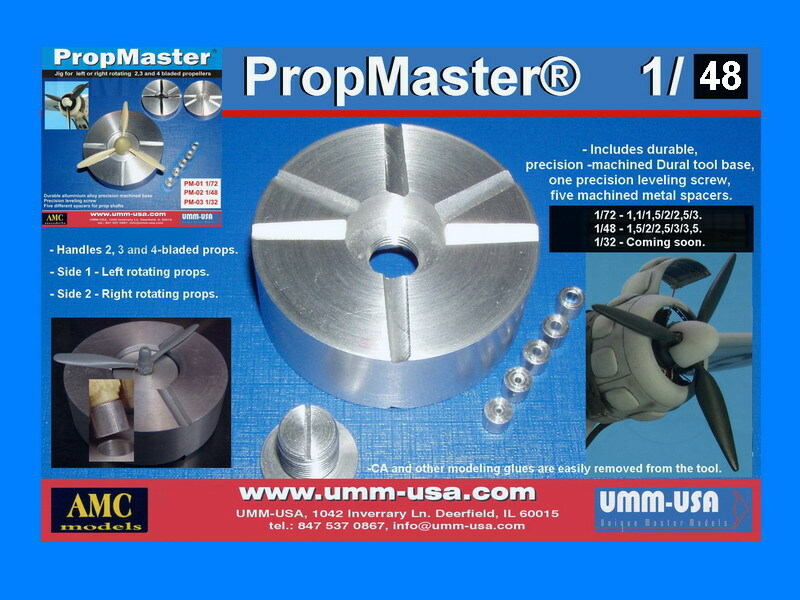 Its smooth, putty-like consistency is easy to mix & use. Self-hardens (No Baking); cures hard in 24 hours to a semi-gloss finish. 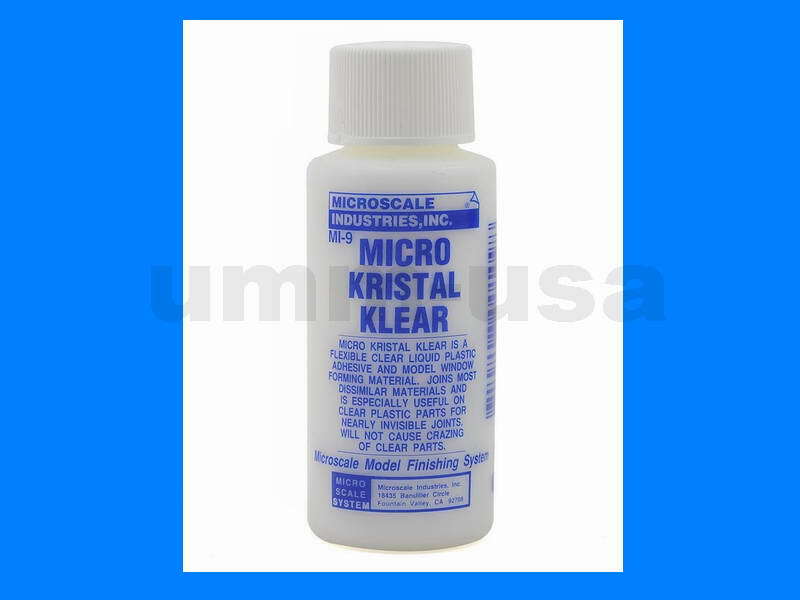 Adheres to nearly any surface and is great for sculpting, embellishing, bonding and filling most anything. 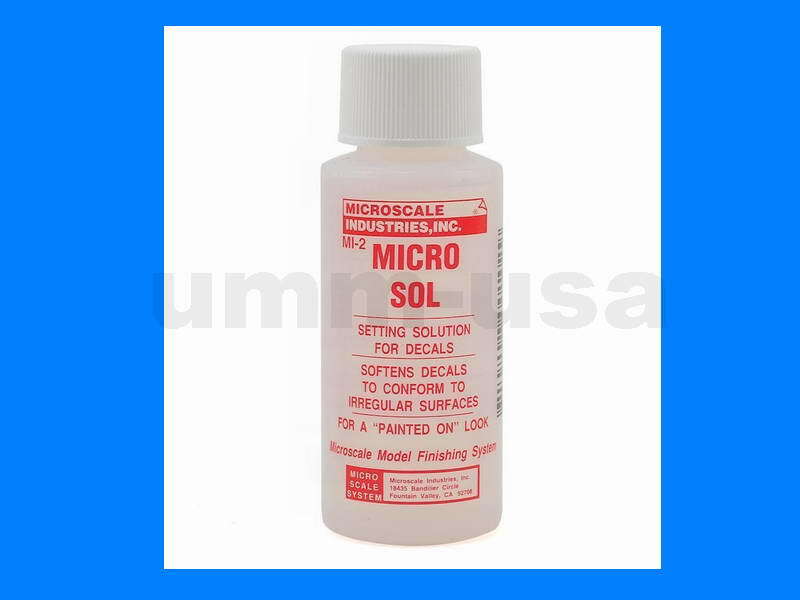 Accepts; paints, stains, mica powders & more for a variety of finishing options. 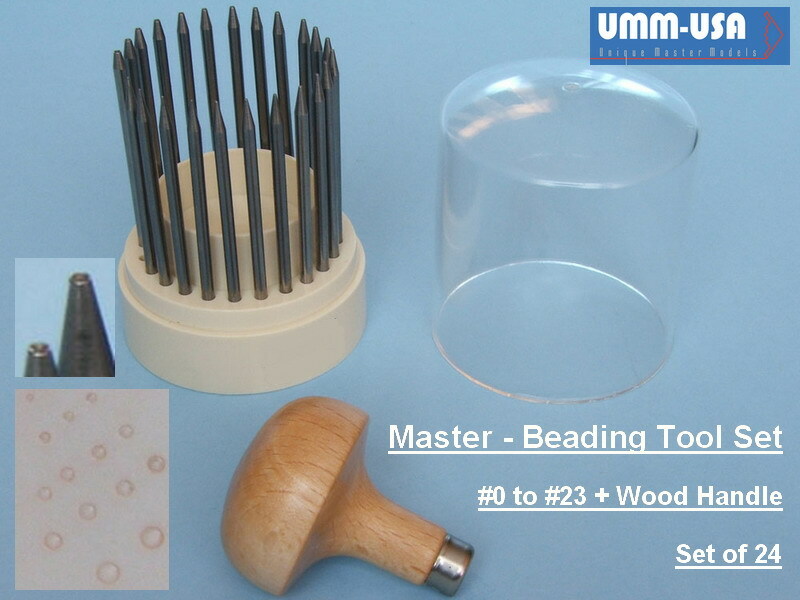 Sand, tap, drill, carve, lathe, etc. 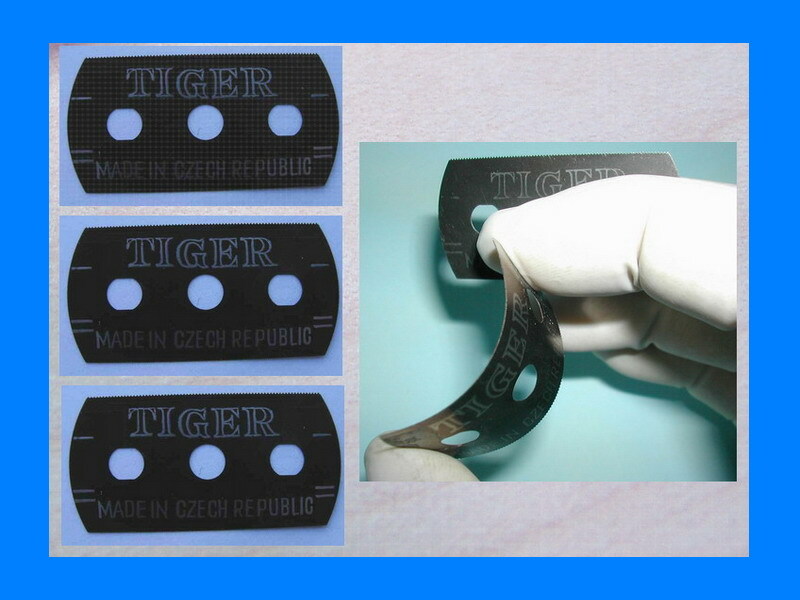 after set-up without chipping, cracking or flaking. Exterior Quality! Save time & money on finishing jobs by using Apoxie® Sculpt colors. Simple water clean-up or use Aves® Safety Solvent.